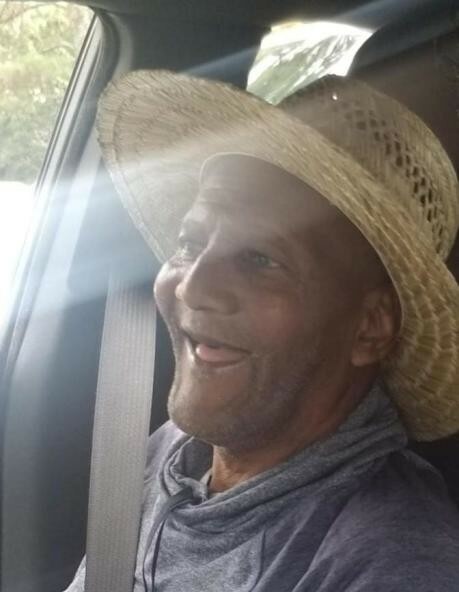 With deepest and Sincere Sympathy we do acknowledge the passing of your loved one Wyman D. Crum, resident of Selma entered into eternal rest on 3/22/19 in Shelby County. Funeral Service is scheduled for Saturday March 30, 2019 at 11:00 a.m. at Ellwood Community Church with Rev. Gary L Crum Pastor, officiating. Burial in Ellwood Cemetery Tyler, AL. Walker Mortuary directing.